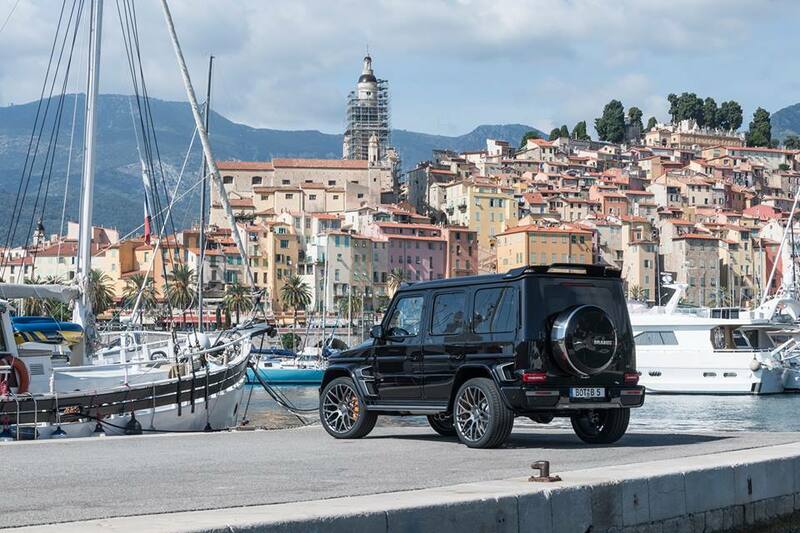 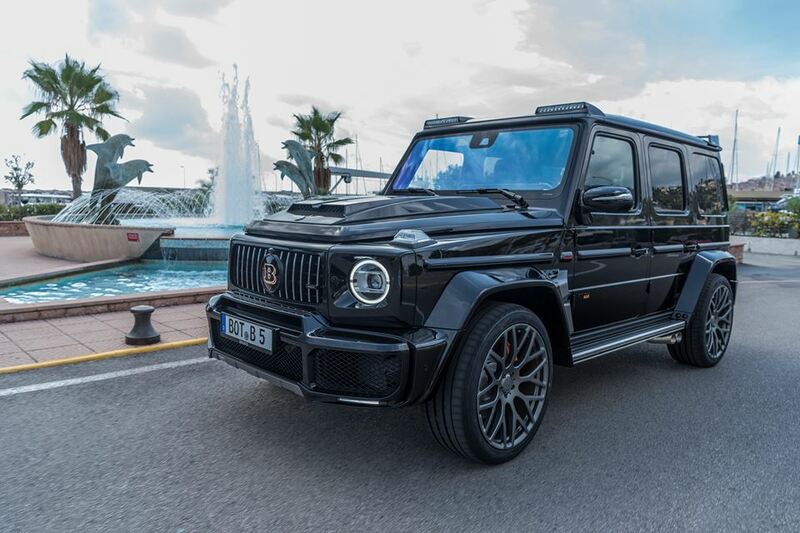 It is a given that Brabus creates ultra-powerful versions of every new AMG model. 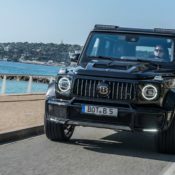 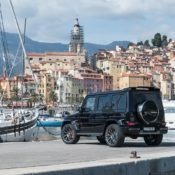 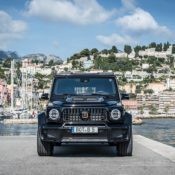 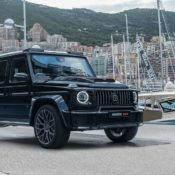 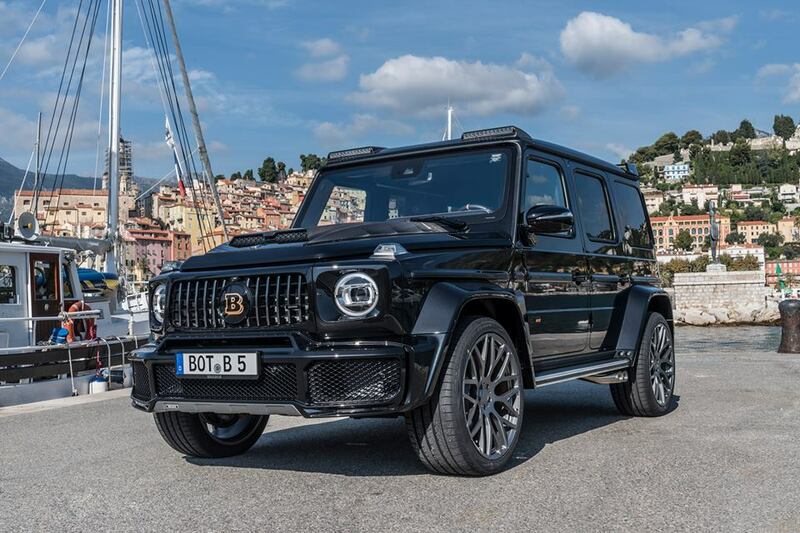 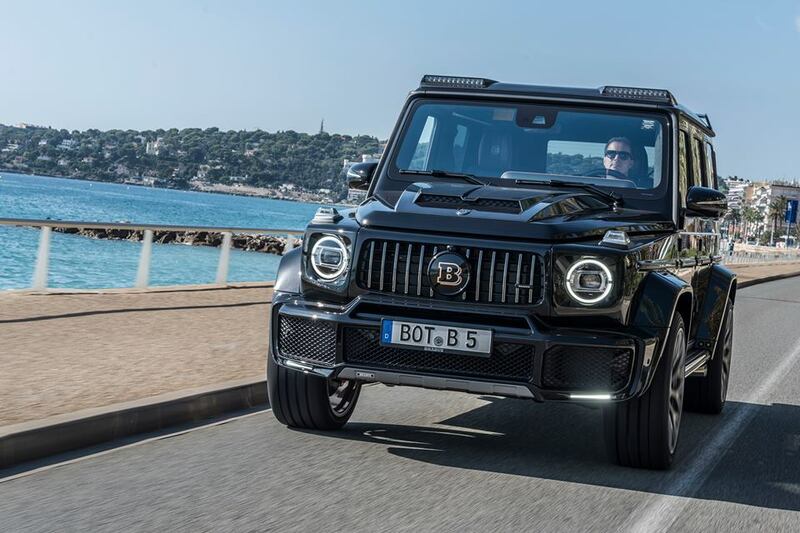 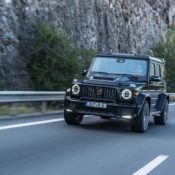 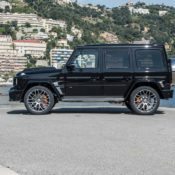 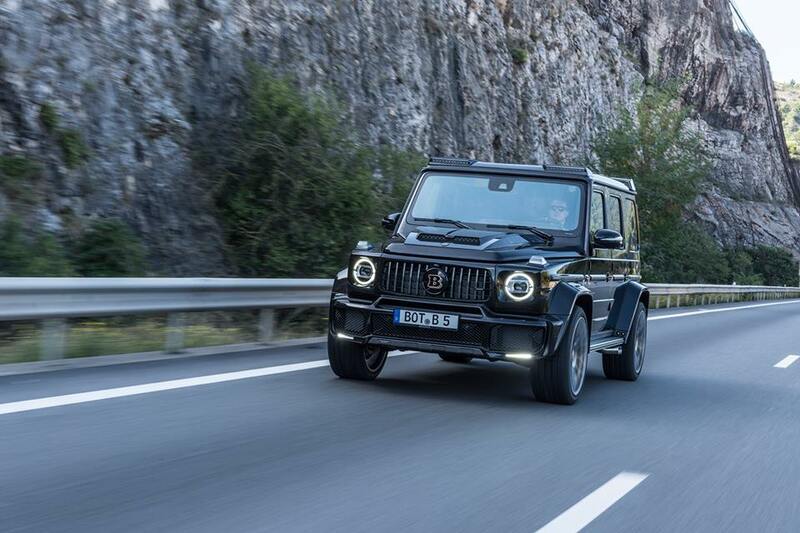 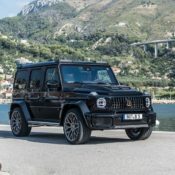 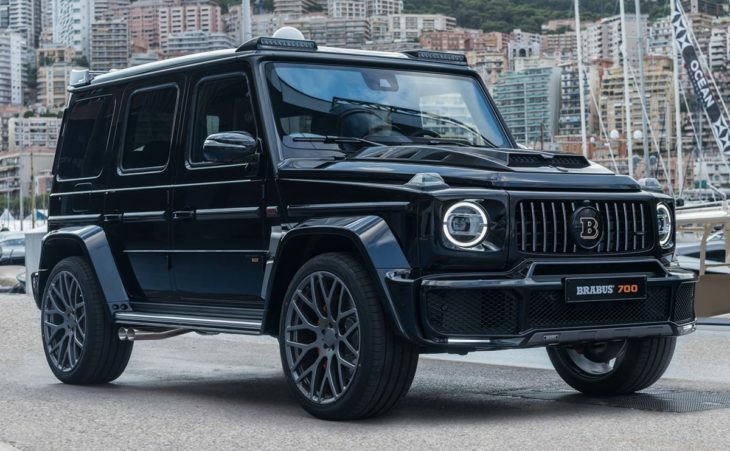 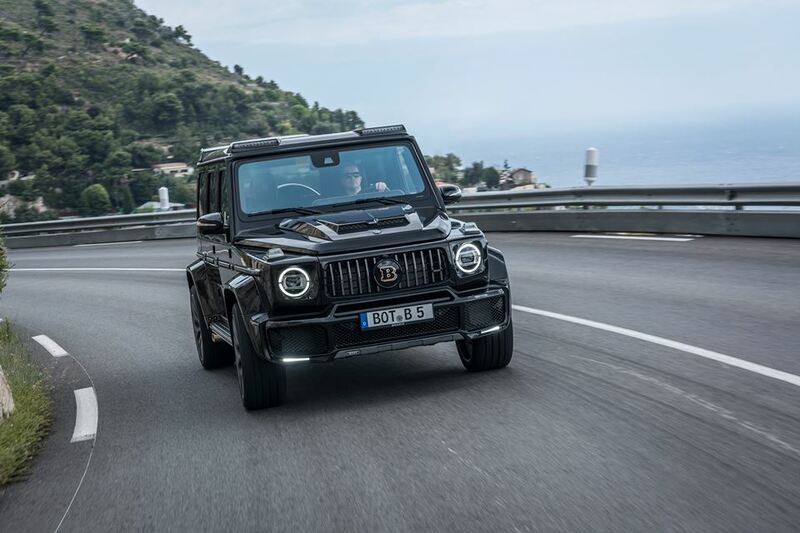 So here it is, the Brabus version of the 2019 Mercedes-AMG G63, known officially as the Brabus 700 WIDESTAR. 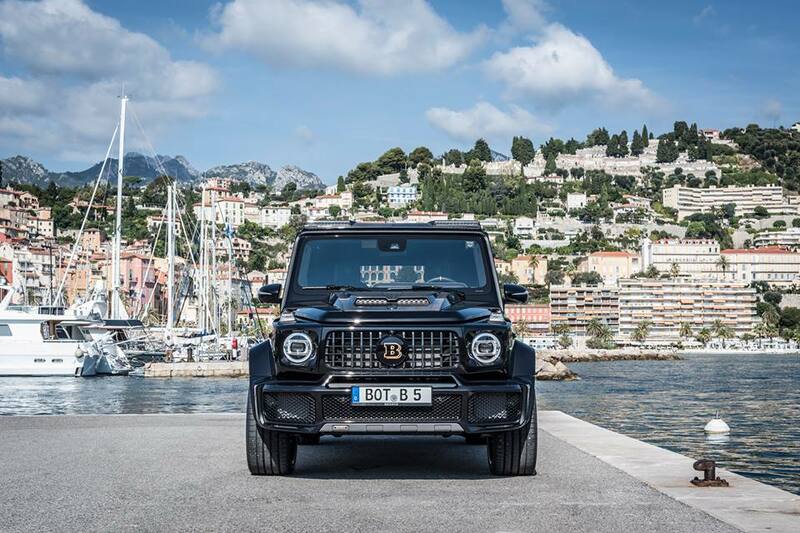 The name is pretty self-explanatory. 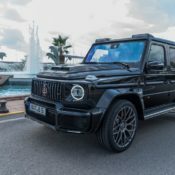 This Brabus makes 700 hp and it has a wide body kit. 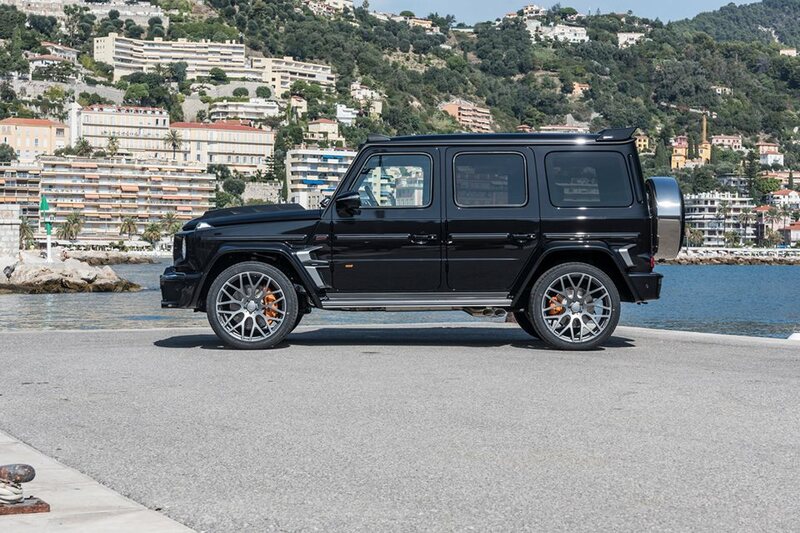 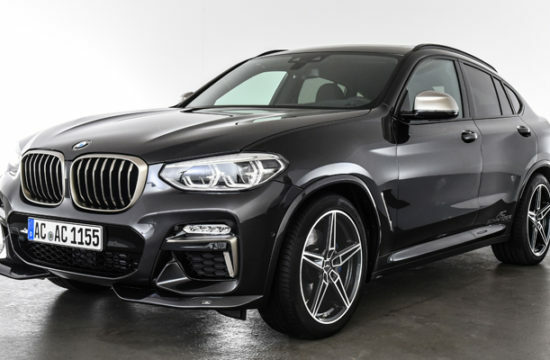 To be fair though, there is more to the Brabus 700 WIDESTAR than that. 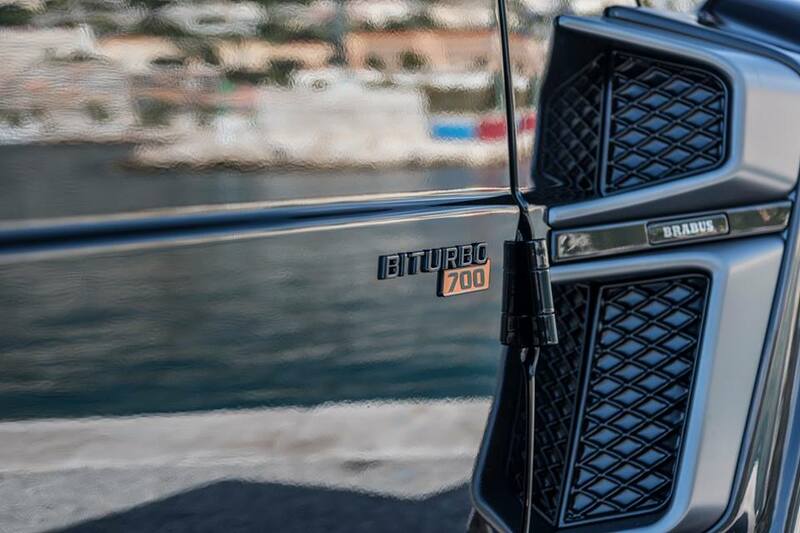 Yes, the 4.0 liter V8 has been upgraded from 585 hp to 700 hp. 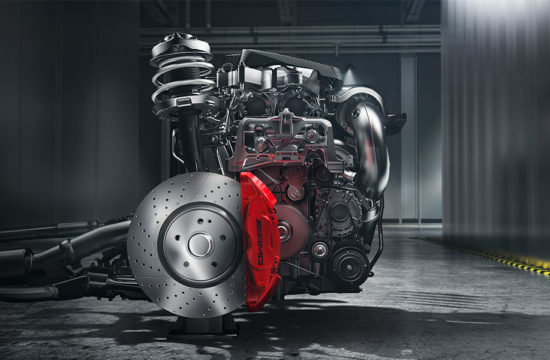 But it has also been upped from 850 Nm torque to 950. 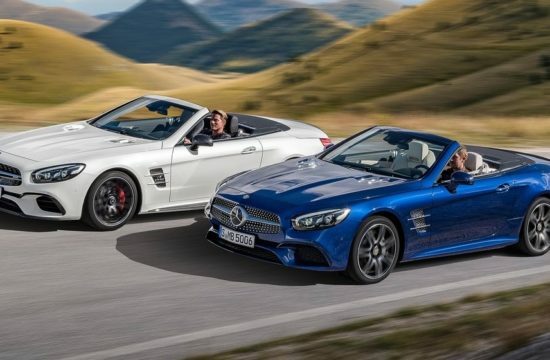 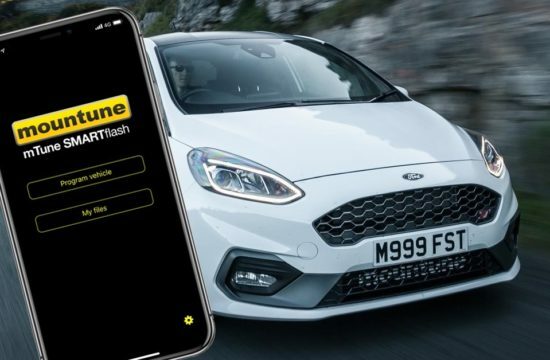 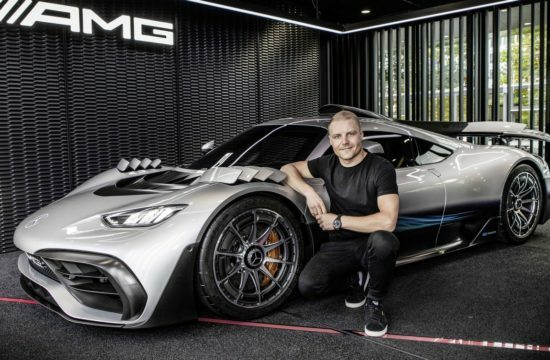 What that means in terms of performance is to 100 km/h (62 mph) in just 4.3 seconds. 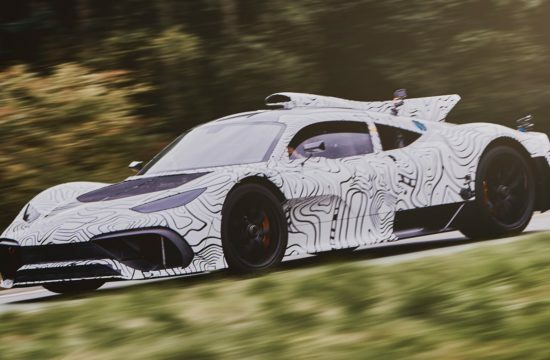 The top speed is also incraesed to 240 km/h, but that’s where it’s artificially limited. 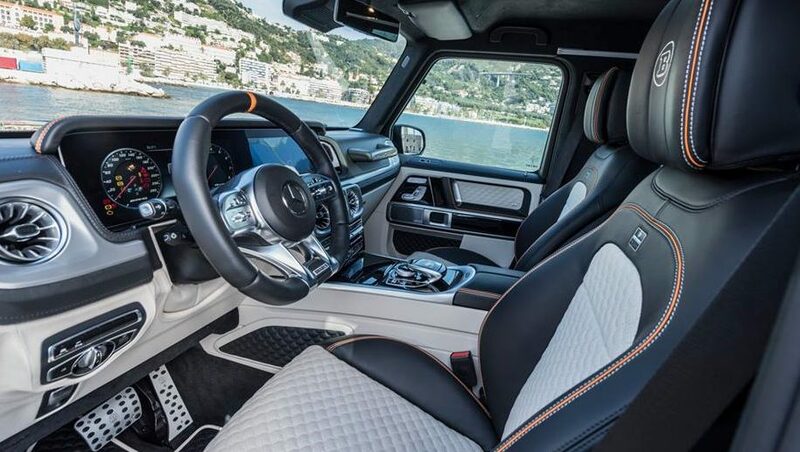 This thing can do a lot more than that. 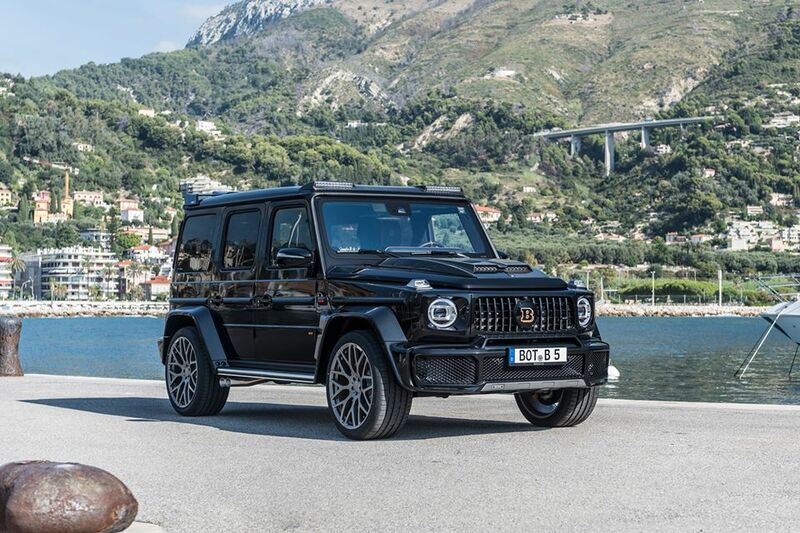 The power upgrade is the result of Brabus software module, plus their custom turbos and exhaust system. 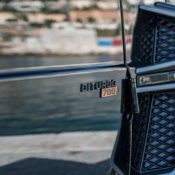 As for the styling treatment for Brabus 700 WIDESTAR, the first thing that catches the eye is those extended wheel arches. 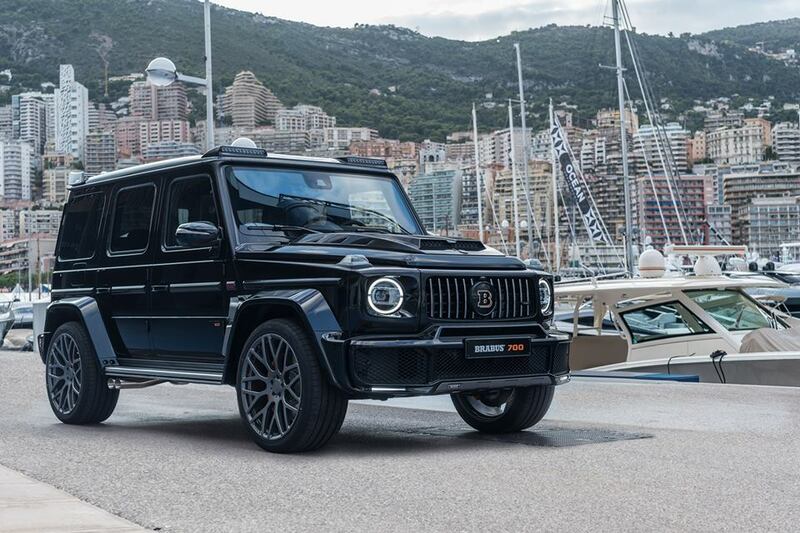 Besides giving more girth to the SUV, those arches make room for the ginormous Brabus Monoblock wheels. 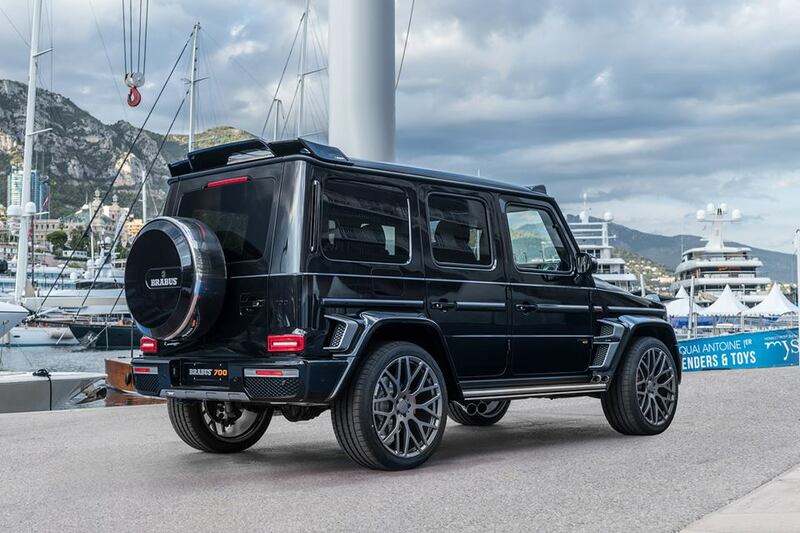 In the case of the 700 those rims measure 11Jx23 inches. 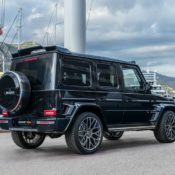 They come in various designs and colors, shod with 305/35 R 23 high-performance tires from Continental, Pirelli or YOKOHAMA. 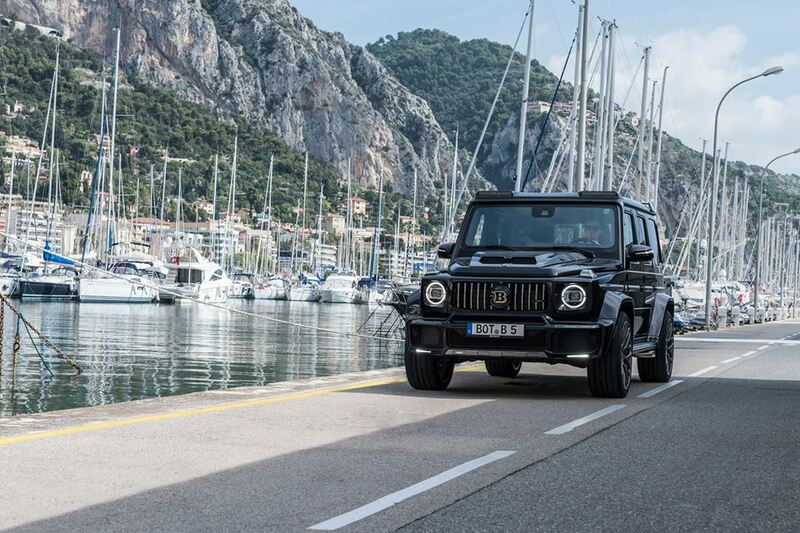 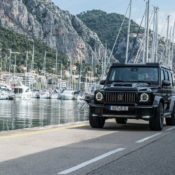 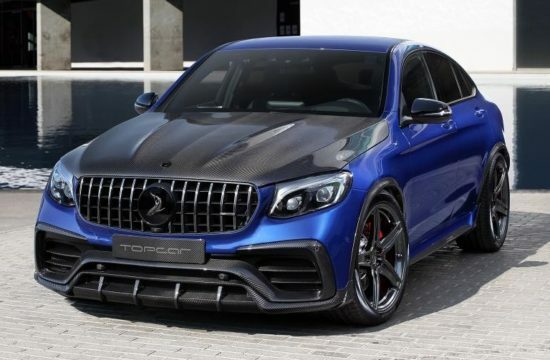 Other details of the exterior include custom bumpers, side air intakes, and Brabus grille. 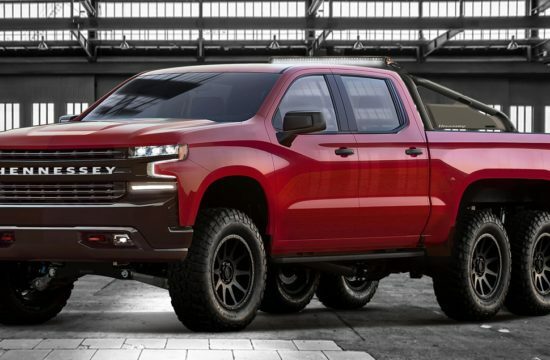 Oh, yes, and that auxiliary light bar on the roof. 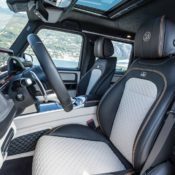 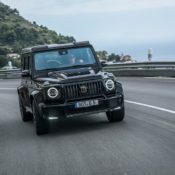 Inside the cabin the 2019 Brabus 700 WIDESTAR features Mastik leather and the Alcantara. 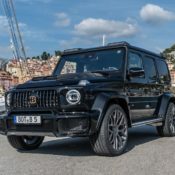 The choice of colors is totally yours, but this one has a nice vanilla and black, highlighted with orange piping and vanilla-colored ornamental seams. 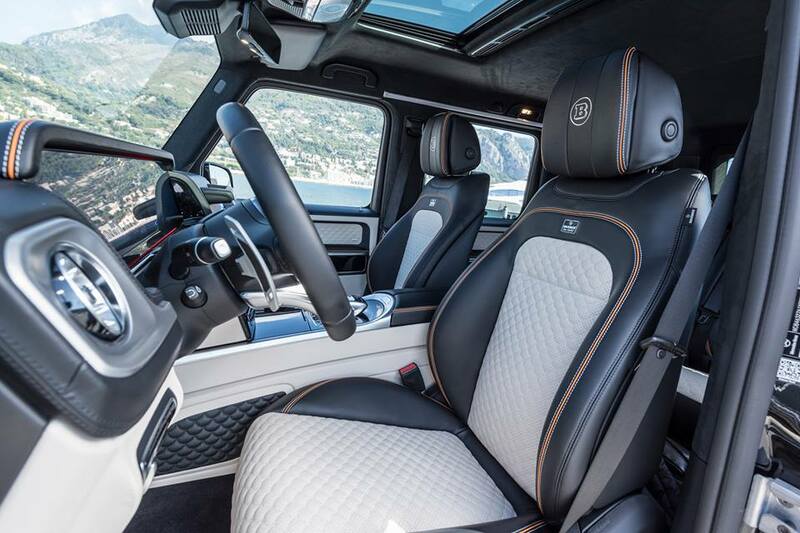 Precious wood and carbon fiber trims complete the decoration.